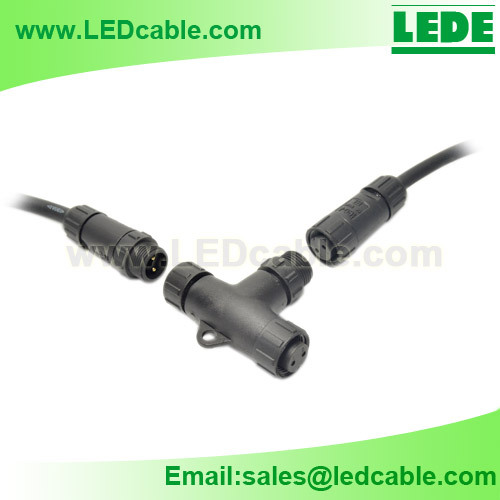 This cable and the T connector work together as a sysytem, which can make the clients to set up the multiple channels T type connection waterproof connection more easily. 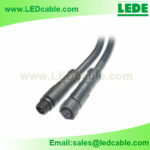 This Waterproof T Connection is designed and produced for For outdoor LED Street Light application especially. 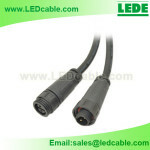 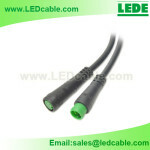 This cable and the T connector work together as a sysytem, which can make the clients to set up the multiple channels T type connection waterproof connction more easily. 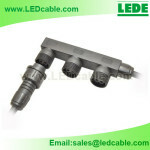 Widely used in outdoor waterproof Landscape lighting, LED Street Lighting project etc. 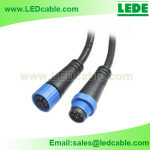 Number of Contacts: 2PIN, 3 PIN. 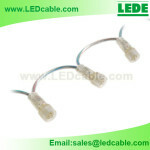 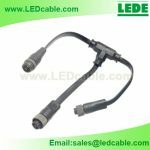 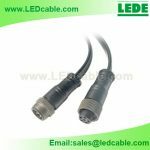 Please send catalog and pricing for LED waterproof cable and connectors.